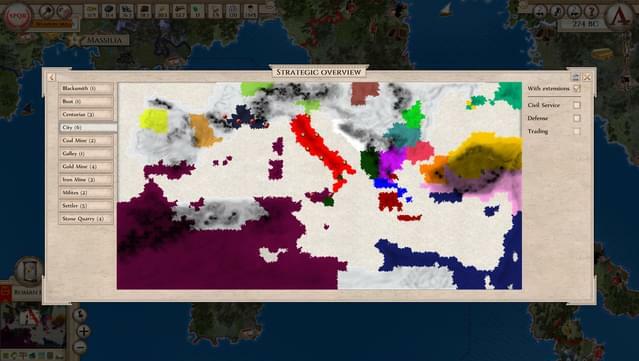 © 2018 Slitherine Ltd. All Rights Reserved. 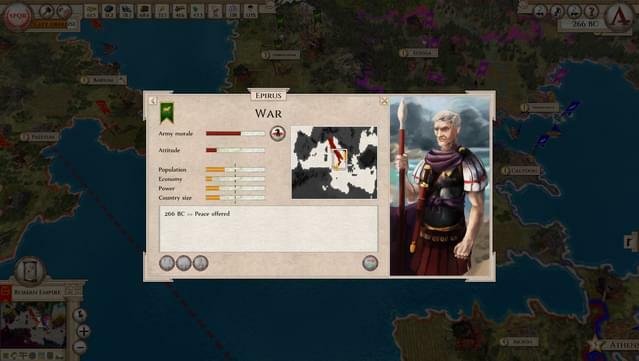 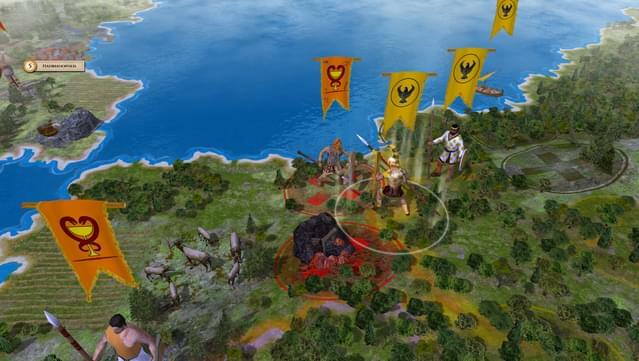 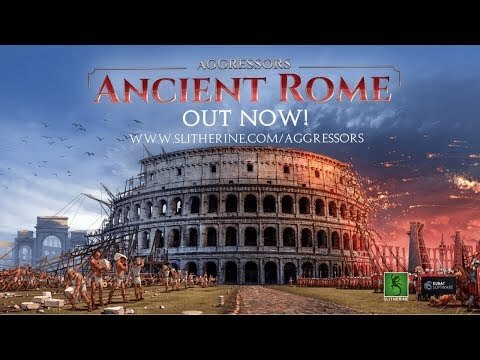 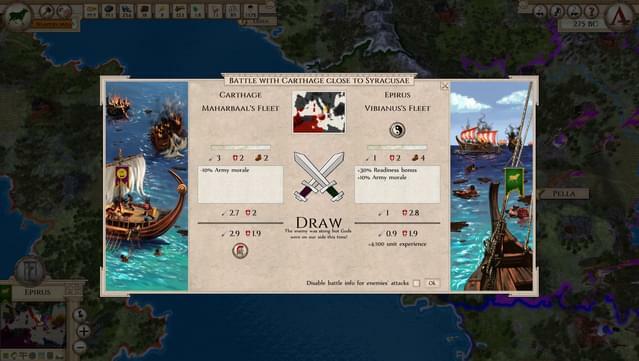 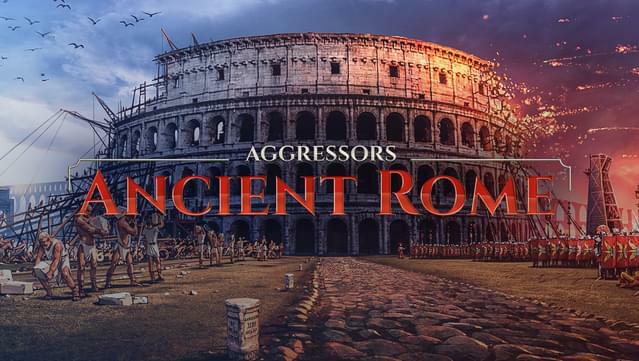 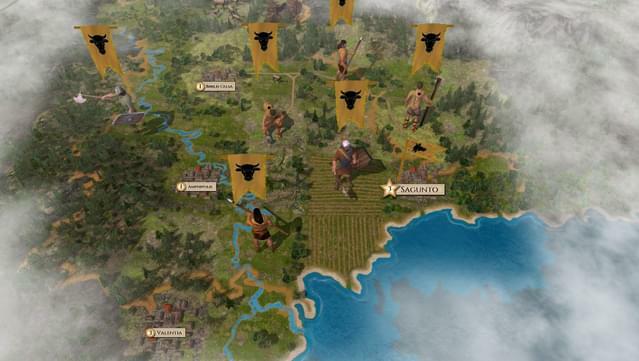 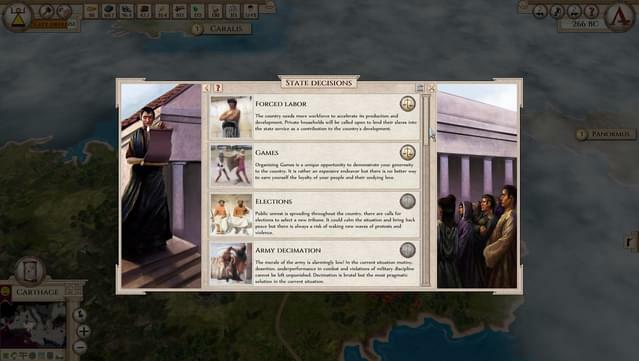 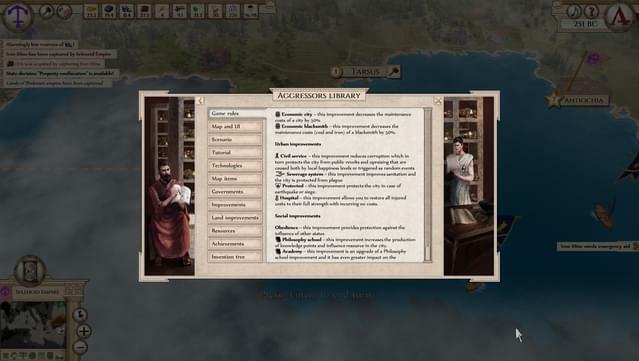 Aggressors: Ancient Rome, Slitherine Ltd. and their Logos are all trademarks of Slitherine Ltd. All other marks and trademarks are the property of their respective owners. 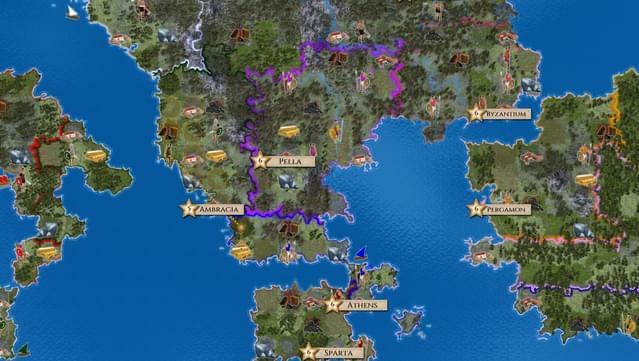 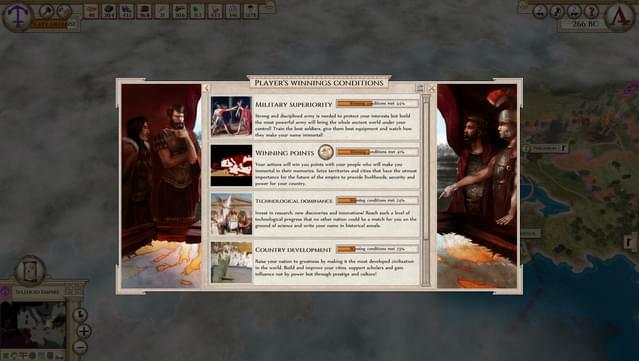 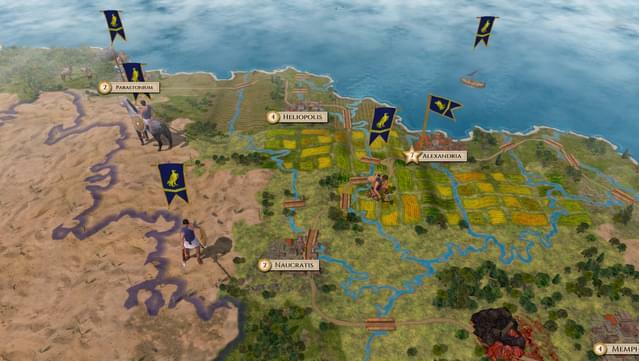 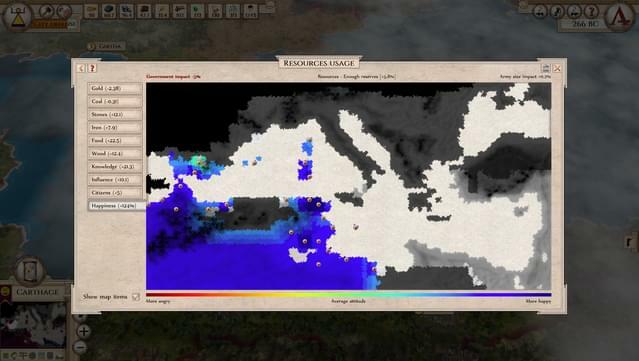 Developed by Kubat Software and Slitherine. 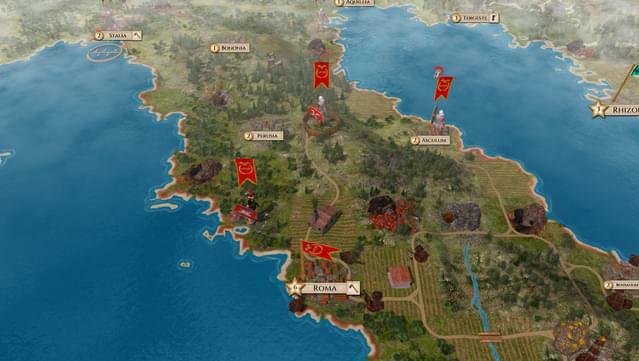 Kubat Software / Slitherine Ltd.